Mr. Kapil Punjabi is MMS from Mumbai University. Prior to joining HSBC Asset Management (India) Pvt. 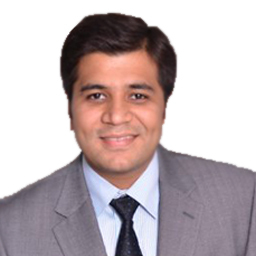 Ltd., he has worked with Taurus Asset Management Co. Ltd., Edelweiss Asset Management Ltd., Edelweiss Securities Ltd. and Trans Market Group Research (India) Pvt. Ltd.